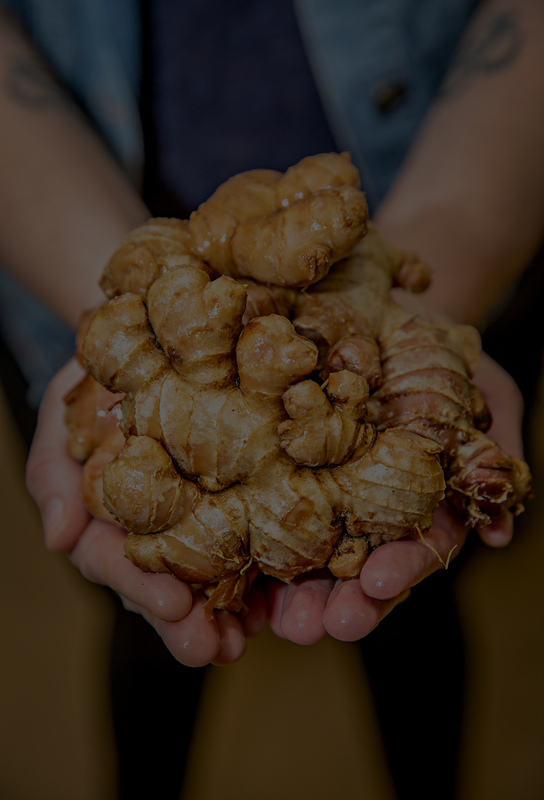 Naturally fermented beverages, kombucha shrubs, and wild sodas packed with probiotics, inspired and sourced from local agriculture in small batches. Boro Beverage began as a hobby when owner and mother Brewer Carly Erickson would take unwanted produce from farms she worked on and created healthy value added products out of them. Making sauerkraut and vegetable ferments she would create fabulous and vibrant food that was alive, it was like a second chance program! These products evolved into other fermentables and often requested to be purchase by the community. As the demand was there a business was born! Boro Beverage produces various lines of probiotic libations including Kombucha, “wild” sodas, Switchel and shrubs. 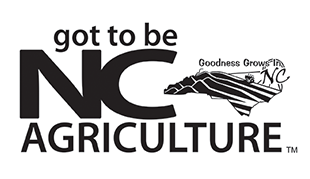 We produce in small batches, ferment 100% in glass and are inspired by the agricultural bounty of the NC Piedmont. Boro Beverage is unique in that we are seasonally driven. What is available now and how we can source drives our flavors and offerings. We pride ourselves on using organic ingredients, working with fair trade companies, and sourcing ALL our produce from Local farmers. 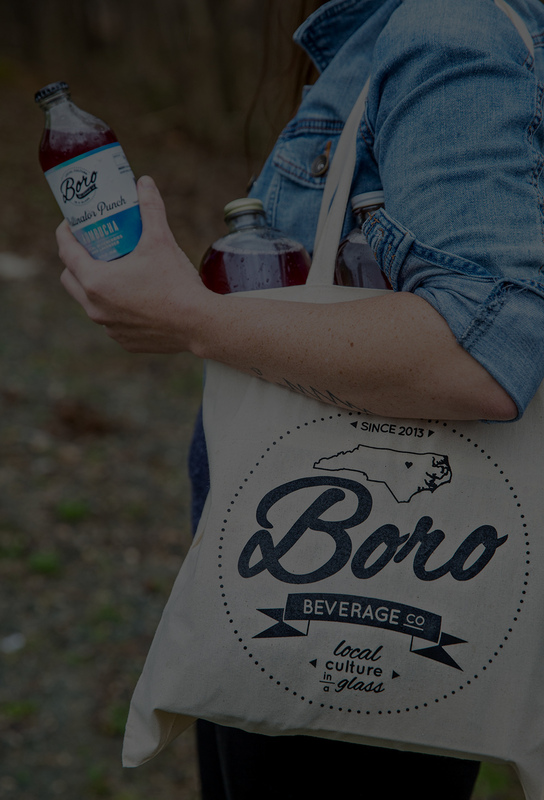 Boro Beverage is a socially responsible and community driven company. We produce non-alocoholic, fermented beverages that are seasonally sourced and agriculturally inspired. Shrubs (aka drinking vinegars) are a vibrant pairing of vinegar, sugar and fruits to create a sweet and tart syrup that enhances any beverage. Shrubs are an excellent way to introduce the benefits of vinegar into your system by making it fun. They are versatile, healthy and preserve seasonal produce to support eating locally all year long. The best part? Shrubs ship throughout the US! We offer an online subscription program for home delivery! Each box includes a bottle of seasonal shrub and recipe card. You choose the frequency and bottle amounts! Woman owned, community focused beverage company serving up the NC Triangle with healthy and tasty libations! Drink Social! Boro brings People Together!